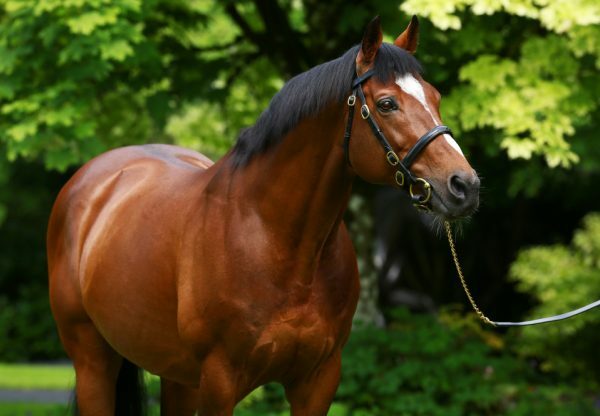 Last year’s G1 St Leger hero Capri (4c Galileo-Dialafara, by Anabaa) won the G3 Alleged Stakes at Naas on Friday on his seasonal return, no doubt en route to bigger prizes this season. 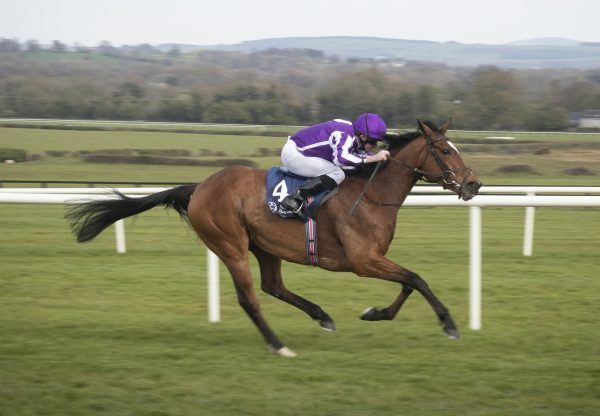 The Galileo colt, who was partnered by Ryan Moore, is likely to bid for further G1 glory during the summer, according to trainer Aidan O’Brien. 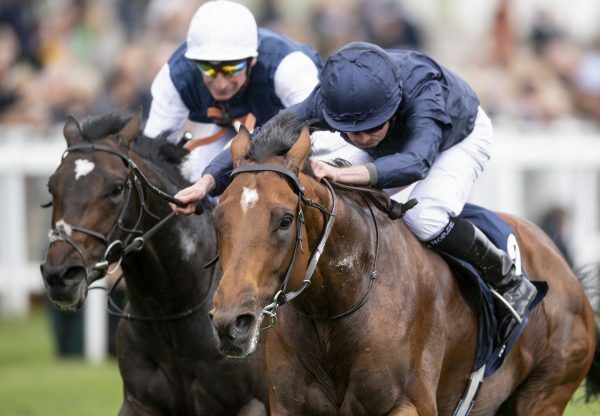 “We’re delighted and it was nice to get him started,” said O’Brien. 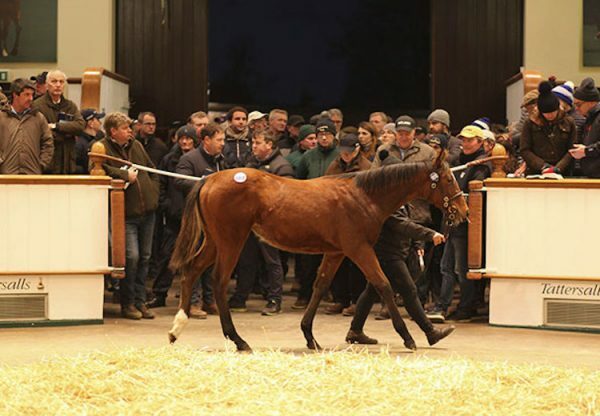 “l’ll have a look at going to the G3 Mooresbridge next and he’ll come on lovely. 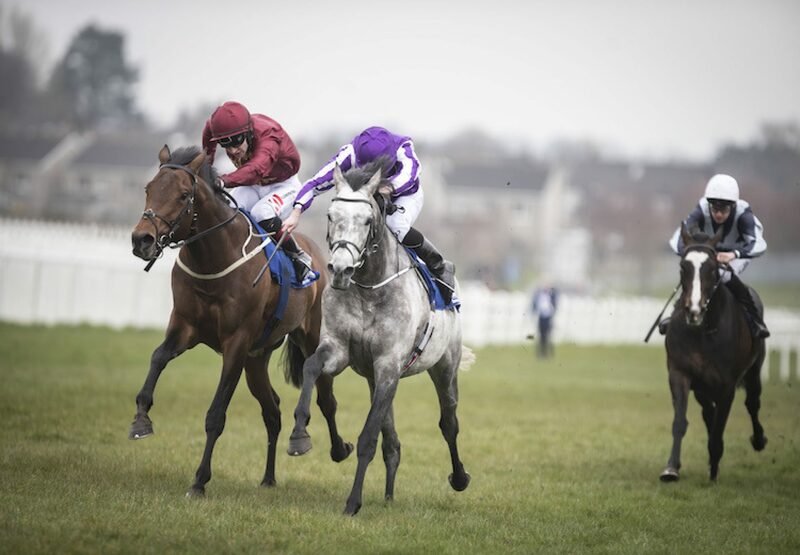 Then we might have a look at either the G1 Tattersalls Gold Cup (at The Curragh) or the G1 Coronation Cup at Epsom. Maybe he can do the two. He’s a lovely relaxed horse, lazy and a brave horse. Ryan was delighted with him. We’ll let him come slowly, rather than forcing him.